Are you organising a family celebration or a company event at your home or at another location in the region? Whether it will be attended by 10 or 200 people, and whether you need one or multiple courses, we will organise and deliver everything your heart desires – from canapés to desserts, from tableware to the marquee. 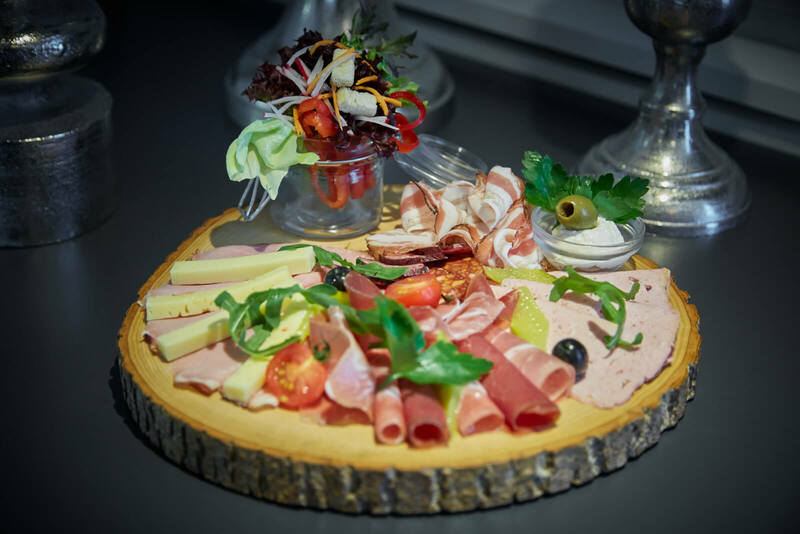 Restaurant Frohsinn can plan your event whenever you’re in the mood to celebrate.